Man In The Sauna Steam. 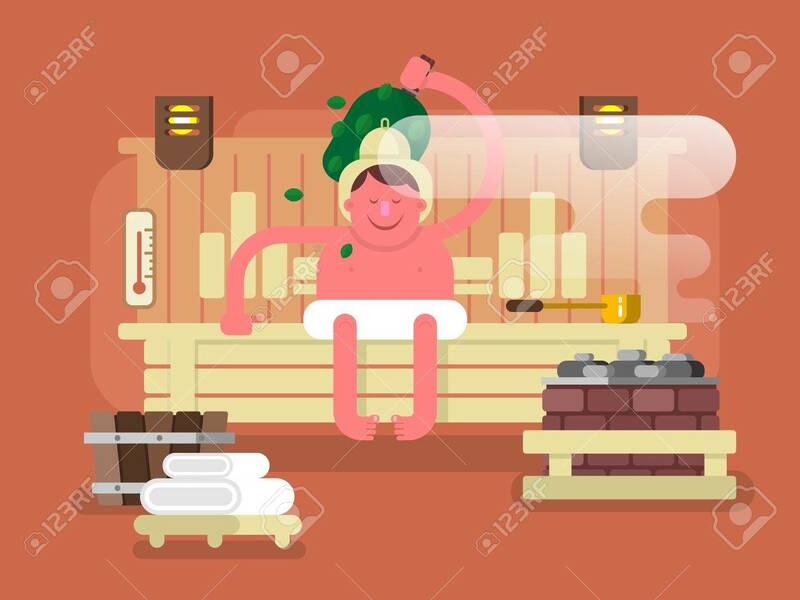 Spa Relaxation, Care Body, Relax And.. Royalty Free Cliparts, Vectors, And Stock Illustration. Image 50647414.